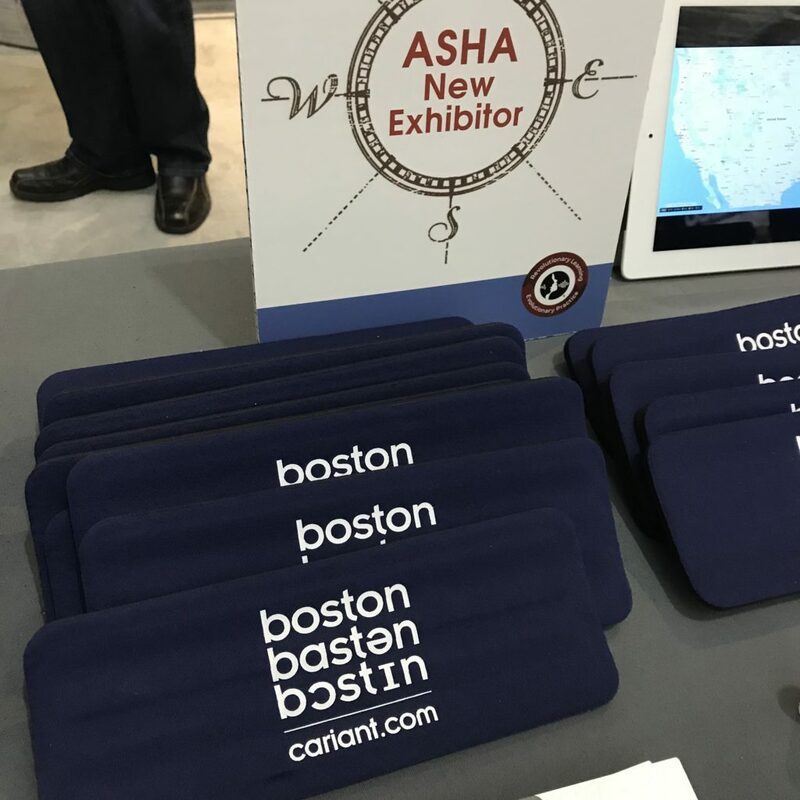 We had a wicked awesome time in Boston for the ASHA Conference! Our return to the ASHA conference came at a great time. Travel contracts for speech-language pathologists are on the rise. We’re even noticing more requests coming in for longer stints that would support a CF. Yes, it’s true! You CAN travel for your CFY. Division Manager Tracey Duke and Therapy Team Lead and Recruiter Tony Marino answered a lot of great questions about travel in general. If you met us at the show and want to learn more, give us a call, or check out the FAQs and New Grad Perks (like our mentorship program) on our website. Ready to go? Apply for current Travel SLP jobs, or subscribe for email and text alerts for jobs that match your preferences. Happy future travels! 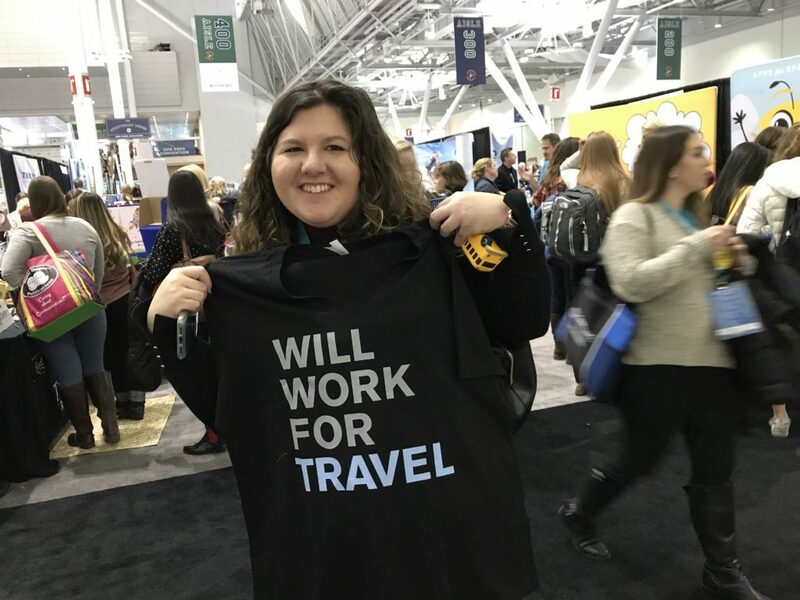 This entry was posted in National Shows, Travel Therapy and tagged asha, SLP, speech therapist, travel SLP on November 21, 2018 by Sara.